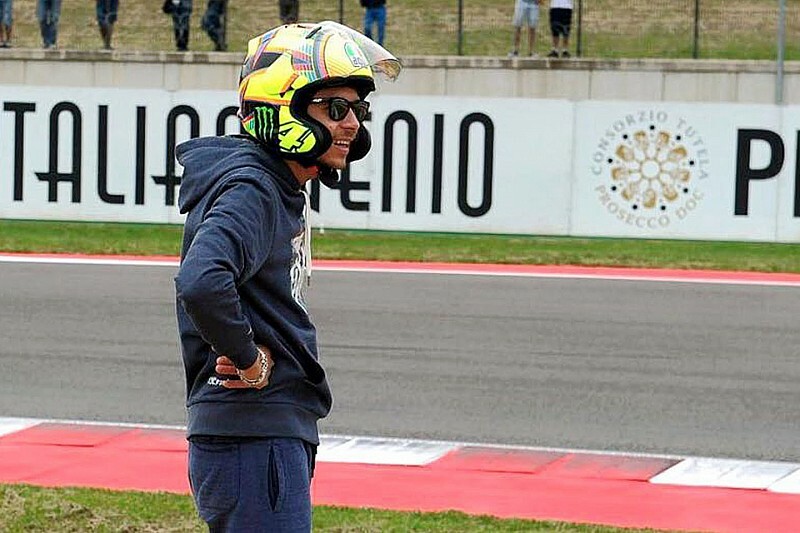 Valentino Rossi has caused a bit of a social media stir over the weekend after he was spotted at Misano wearing a helmet from Arai instead of AGV, the brand he has always been associated with. The Italian, visiting the track during the eighth round of the World Superbike championship, was photographed wearing an Arai jet helmet camouflaged as an AGV one, with stickers on top. 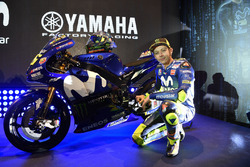 Rossi was spotted wearing an Arai Ram4 helmet with the design he used last year, an opportunity the Japanese manufacturer did not miss, spreading the photos through social media. Italian manufacturer AGV has a similar jet helmet - the K5 - but a closer look reveals some differences with the Arai one. 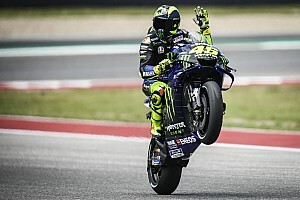 It is not the first time something like this has happened, but it was a curious case this time as Rossi was not competing. During his last season in 250cc (2005), Dani Pedrosa often had problems with the rain, as his Nolan helmet fogged up constantly. 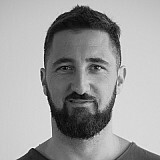 Halfway through the season, the Spaniard decided to break his contract with the Italian firm and switch to Arai, with which he has been since then. Pedrosa even raced with the Nolan helmet painted to look like it was an Arai helmet, just like Rossi did for Misano. MotoGP champion Jorge Lorenzo also switched helmet brands for this year, going from HJC to Shark. To avoid surprises, Lorenzo had one of his old helmets - with his new livery and the Shark logos - ready for the first race of this season in Qatar, but he never got to use it as he was convinced by the new one straight away.